Today’s freebie is a tasty morsel of a contribution from Thom, a 17 year old designer and front end developer from the Netherlands. 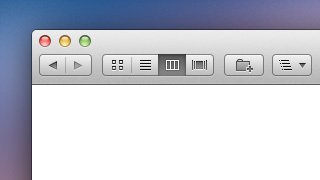 A Mac finder window, retina style. 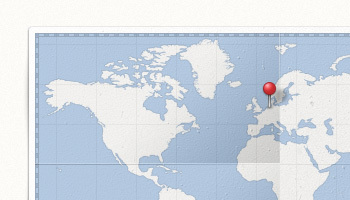 Today’s freebie, a contribution from 17 year old Dutch designer Thom van der Weerd, is a sweet little world map design complete with location pin. Fantastic work I’m sure you’ll agree!